Please see our 2019 auction schedule below and some information for you to download before coming including conditions, postage & packing and directions. We are curently inviting lots for our forthcoming auctions. Please click the button below to find out more about our Valuations Service and getting your lots included. Please click the button if you want to find out more about buying lots at one of our auctions or to return to the ‘Buying’ section if you came from there. Please click the button if you want to find out more about selling lots at one of our auctions or to return to the ‘Selling’ section if you came from there. Please download and/ or print a copy of our Buyer’s Information Pack before coming. It contains important information about our buying conditions, postage & packing and how to find us. Our catalogues can be viewed on our AUCTIONS page. We hold general auctions monthly at the beginning of each month and “Seasonal Highlight Auctions” staged over two to three days each quarter and featuring specialist and high value lots. Viewing day will be held at Cotefield Auction Rooms on 3rd May 2019 between 9am and 5pm. If you have an item you would like to sell, please see our VALUATIONS page for more information. 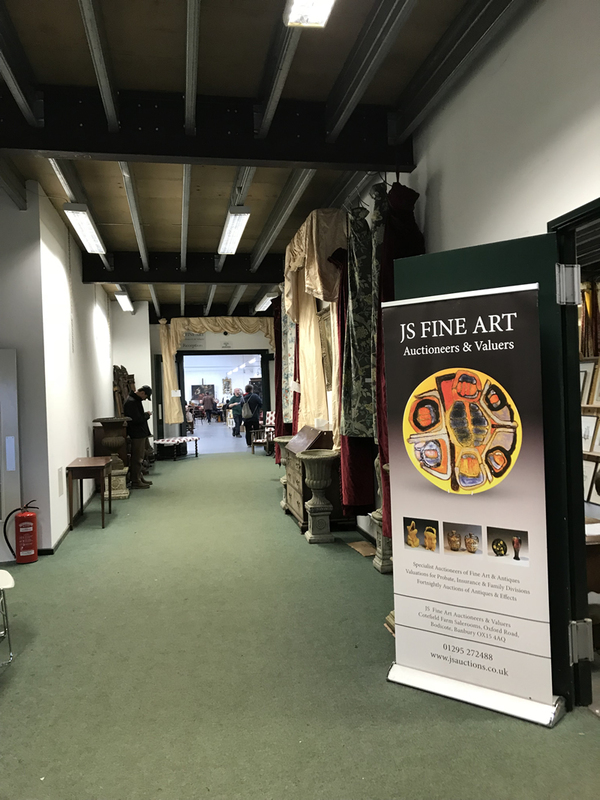 Viewing day will be held at Cotefield Auction Rooms on 31st May 2019 between 9am and 5pm. If you have an item you would like to sell, please see our VALUATIONS page for more information. Viewing days will be held 9am to 5pm at Cotefield Auction Rooms on 20th June for lots selling on the 21st and 21st June for lots being sold on the 22nd. If you have an item you would like to sell, please see our VALUATIONS page for more information. Viewing day will be held at Cotefield Auction Rooms on 5th July 2019 between 9am and 5pm. If you have an item you would like to sell, please see our VALUATIONS page for more information. Viewing day will be held at Cotefield Auction Rooms on 2nd August 2019 between 9am and 5pm. If you have an item you would like to sell, please see our VALUATIONS page for more information. Viewing day will be held at Cotefield Auction Rooms on 6th September 2019 between 9am and 5pm. If you have an item you would like to sell, please see our VALUATIONS page for more information. Viewing days will be held 9am to 5pm at Cotefield Auction Rooms on 25th September for lots selling on the 26th and 26th for lots being sold on the 26th/ 27th. If you have an item you would like to sell, please see our VALUATIONS page for more information. Viewing day will be held at Cotefield Auction Rooms on 4th October 2019 between 9am and 5pm. If you have an item you would like to sell, please see our VALUATIONS page for more information. Viewing day will be held at Cotefield Auction Rooms on 1st November 2019 between 9am and 5pm. If you have an item you would like to sell, please see our VALUATIONS page for more information. Viewing day will be held at Cotefield Auction Rooms on 6th December 2019 between 9am and 5pm. If you have an item you would like to sell, please see our VALUATIONS page for more information. Viewing days will be held 9am to 5pm at Cotefield Auction Rooms on 11th & 12th December. If you have an item you would like to sell, please see our VALUATIONS page for more information. We're here to help. Just send us a quick message using the form below and we will be in touch.